So, if your in Perth and looking for a great night out, head on down to Phoenix Theatre, Cnr of Carrington Rd and Rockingham Rd, Hamilton Hill and come see this magnificent Musical Production. Full of laughs, this pantomime adaptation of Lewis Caroll's story come to life on stage with stunning costumes, great performances and yes... audience participation! Opens this Thursday, 24th November. Runs until 4th December, tickets are $20 Adult and $15 Concession. 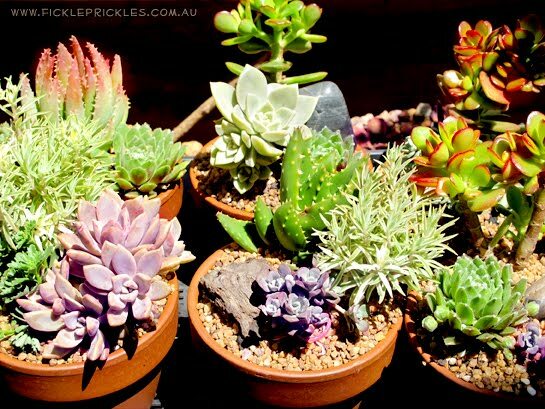 And hey, you never know, you may win the raffle and be the proud owner of one of these succulent gardens! See Phoenix Theatre's profile on Theatre Australia for more information.